We use Loomis Enzymes, formulated for health care professionals for one-on-one consultations with patients. These formulas are very specific in their actions and therefore each patient receives a careful evaluation before these supplements are dispensed. For more information on Loomis Enzymes supplements, please see the website for Enzyme Formulations, Inc.
Fran had the very special privilege of working for Dr. Howard F. Loomis, founder and former owner of Enzyme Formulations, Inc., for 7 years full-time as his editor, project coordinator, print and label buyer, and assistant for marketing and advertising. In an effort to provide more high-quality supplements at the convenience of our patients, we have partnered with FullScript, an online dispensary, which ships supplements directly to you. If you are interested in this option and are currently a patient of the clinic, please contact us for more information. We have received training to create custom orthotics. What part of your body suffers the most physical stress day in and day out? If you guessed your feet, you’re right! Whether you are walking a mile, running a marathon, playing a game of golf, or just standing a lot at work, proper foot support can make all the difference. 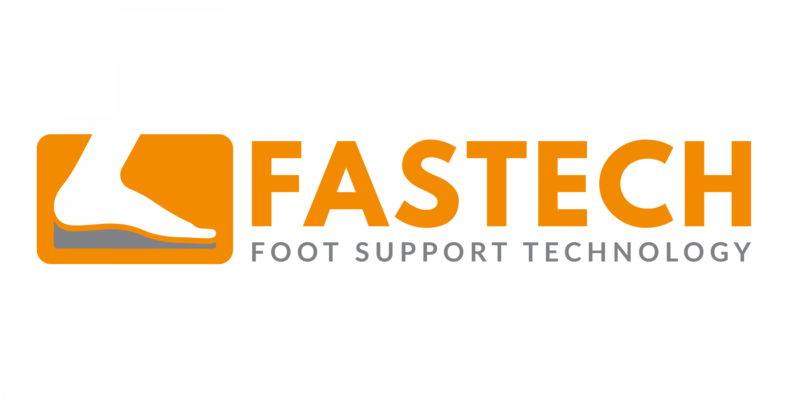 Our office offers Fastech custom orthotics to help you avoid injury, return to play sooner and improve your overall health. Get yours today at our office. Ask us for more information or check out their website.